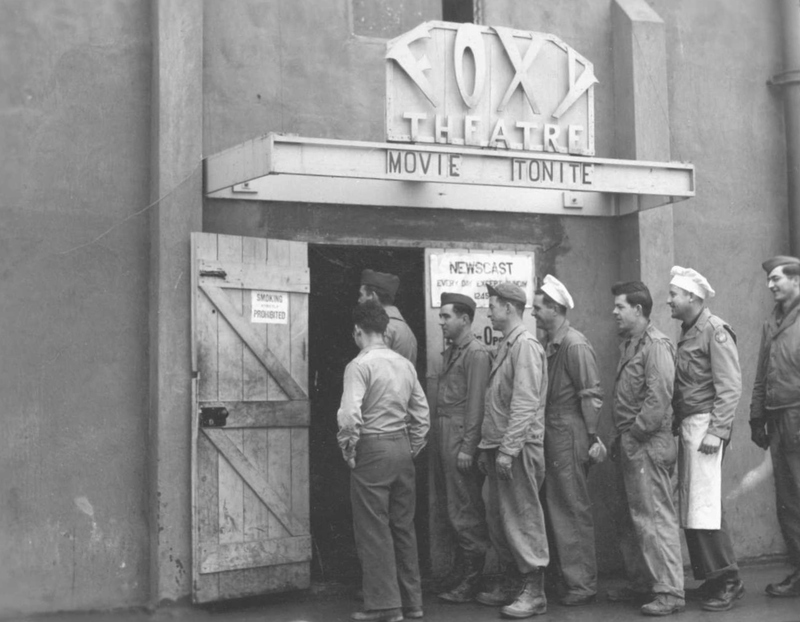 The Foxy Theatre was the site of entertainment for those stationed at Grafton Underwood airfield in the UK. Movies and live shows were held at the theatre. 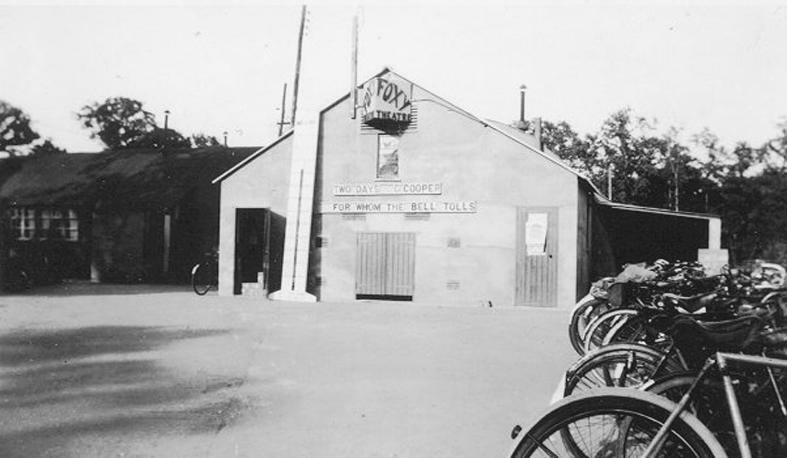 During Dale O. Smith’s command, and possibly later, free ice cream cones were served there. 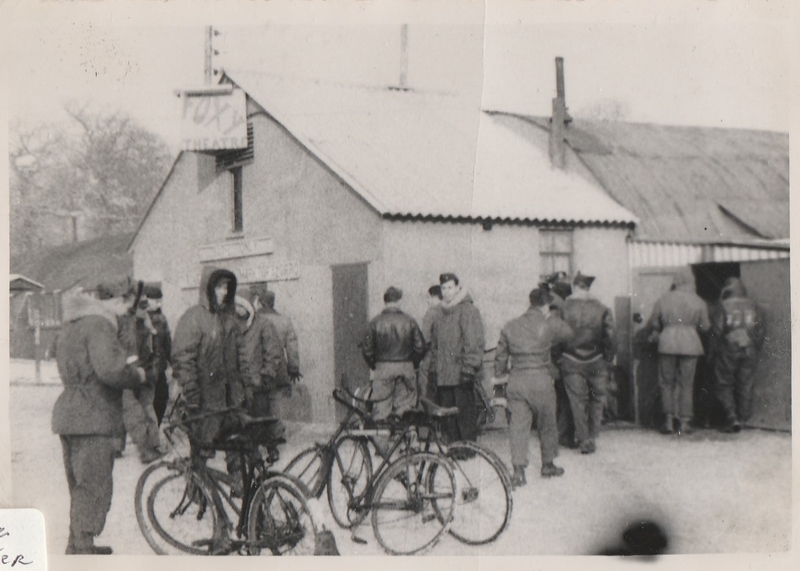 Smith believed that one of the reasons of low morale at the camp centered around the messes and quality of food being served. He started his “reforms” by integrating the messes. 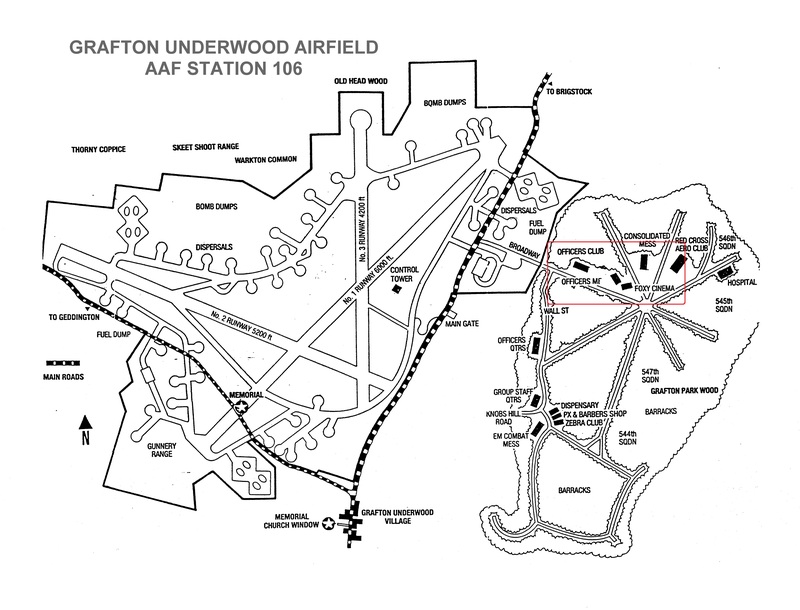 Ground and air personnel, who previously were served in separate messes, were served together. Following that and some other rearrangements, Smith turned his attention to improving the food served to his men. 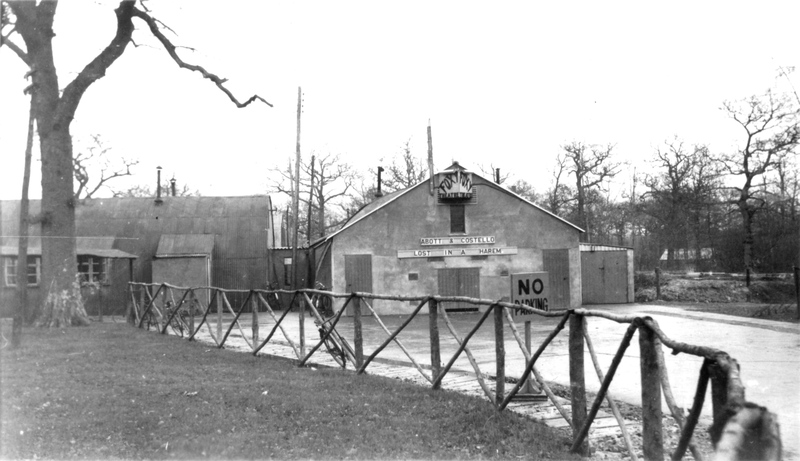 The poor quality of the food was blamed on the rations being provided, but Smith knew that the Polebrook outfit received identical rations and still produced better meals. After sending his cooks to Polebrook to find out their secrets, they found ways to make the powdered eggs and powdered milk palatable by mixing it with water at high speed for twenty-four hours. 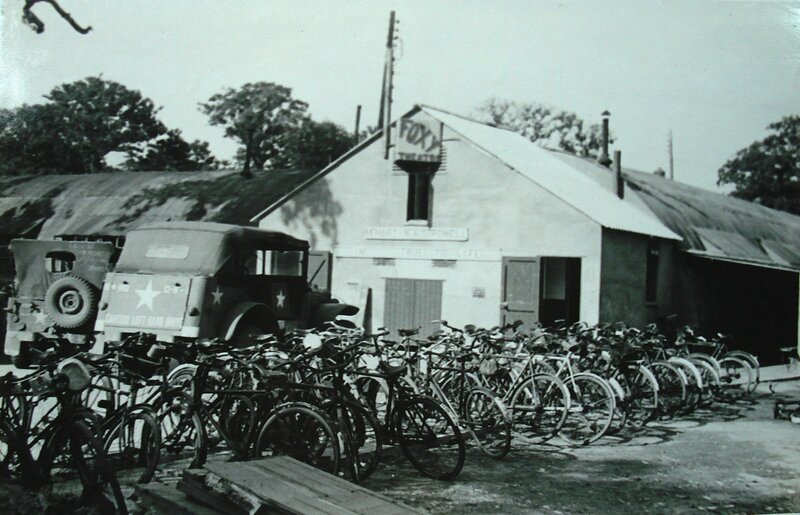 The Sub Depot even found a way to rig the mixers with B-17 starter motors and ran them continuously to produce this mixture in large quantities. 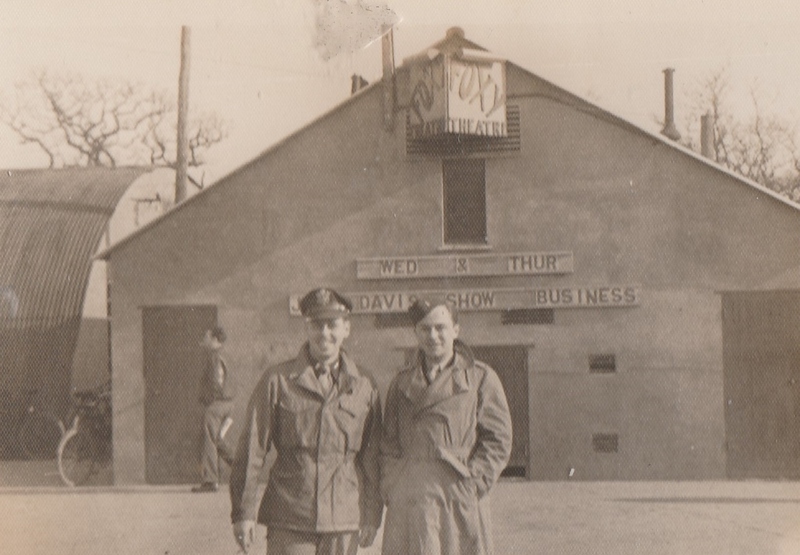 Smith relates those stories and the following story in his book “Screaming Eagle.” A mess officer found a closed ice cream factory in the nearby town of Kettering. 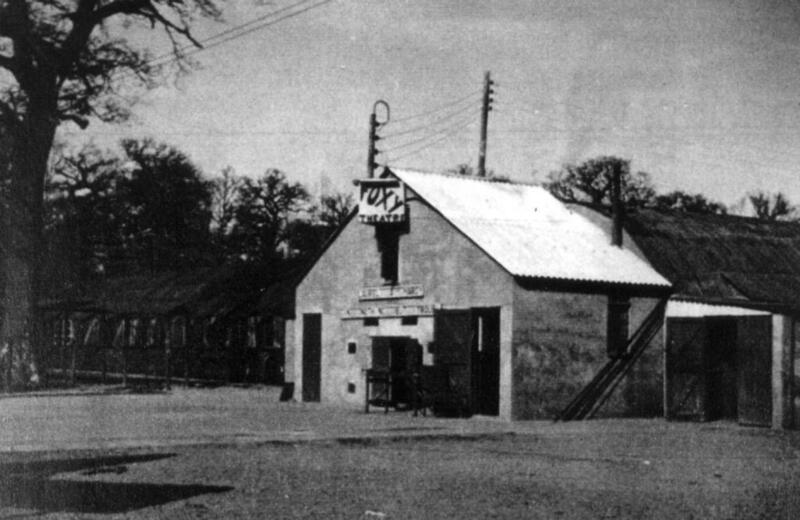 Officers’ Club funds were used to buy the factory and move it to Grafton Underwood. They were able to produce delicious ice cream from the powdered egg and milk mixture and served the free ice cream cones in the Foxy. 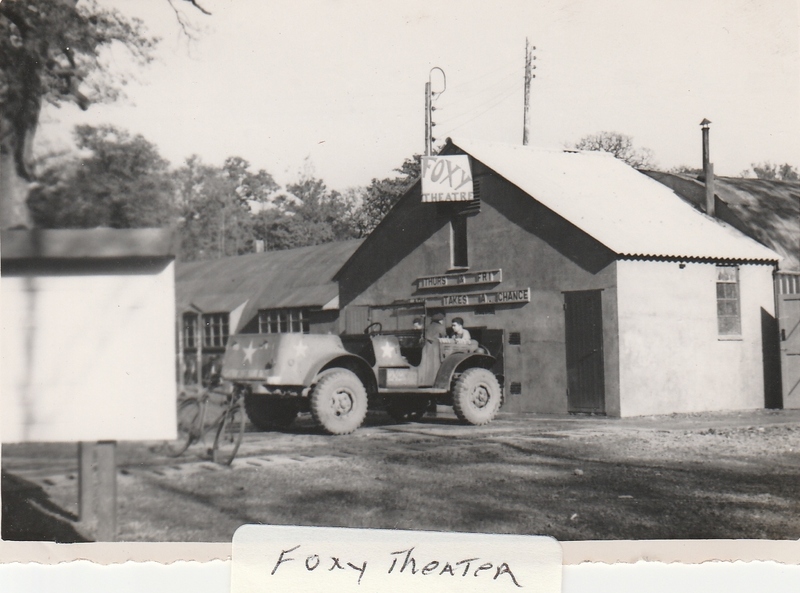 These photos of the Foxy Theatre at Grafton Underwood are provided courtesy of the 384th Bomb Group. 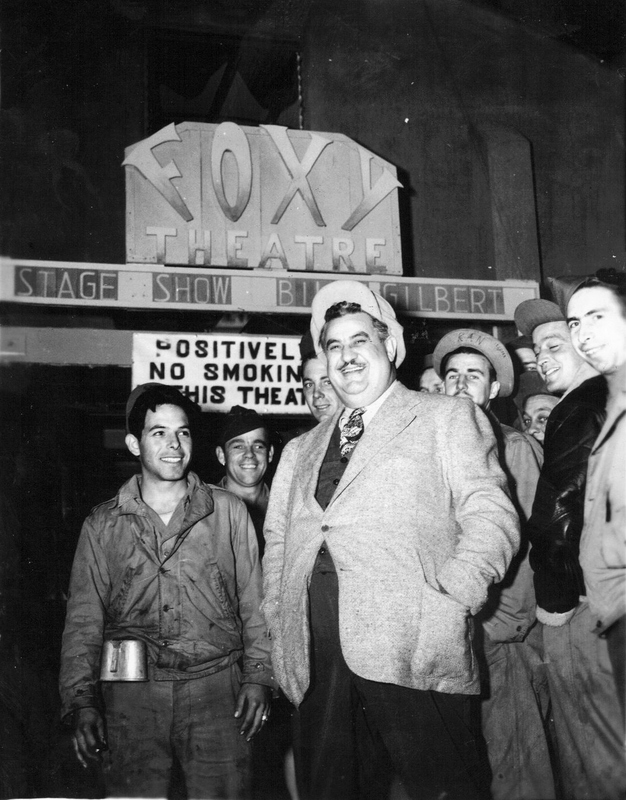 William Gilbert Barron, known as Billy Gilbert, an American comedian and actor known for his comic sneeze routines, performed USO shows during WWII. Photo from Ken Hammond. A photo taken by Richard Denney in 2007. 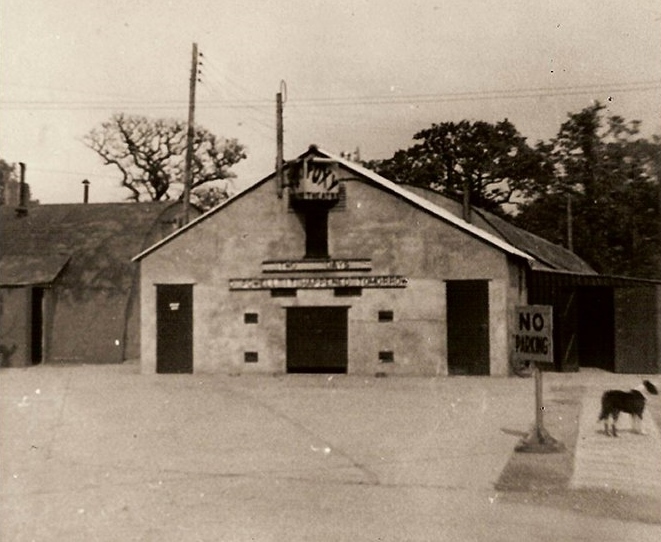 To the right is the site today of the 384th Officer’s Club and Foxy Theatre. By thearrowheadclub in 384th Bomb Group on June 8, 2016 .